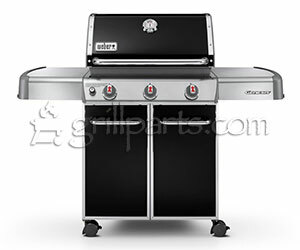 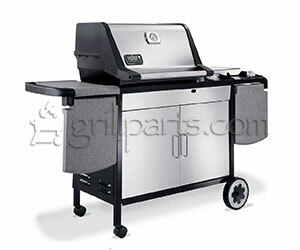 We are an authorized dealer of Genuine Weber grill parts and stock current and hard-to-find replacements for Genesis, Spirit, Summit, BabyQ, Q100-3200 and most charcoal models. 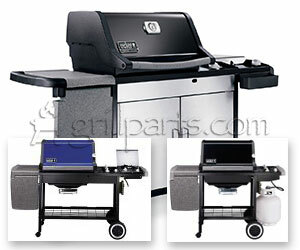 We typically ship the same business day we receive your order and offer very competitive pricing. 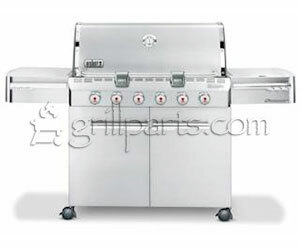 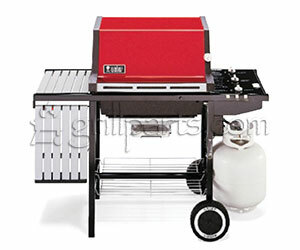 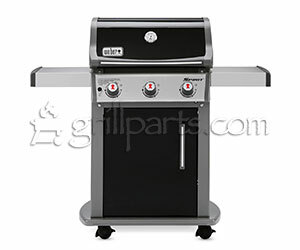 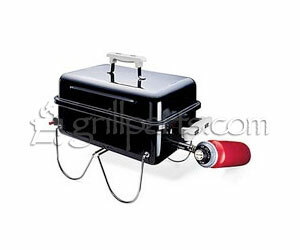 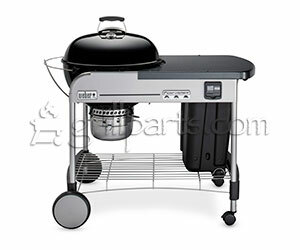 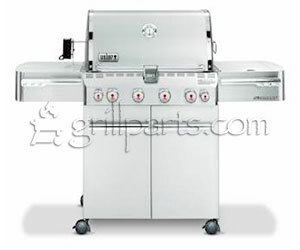 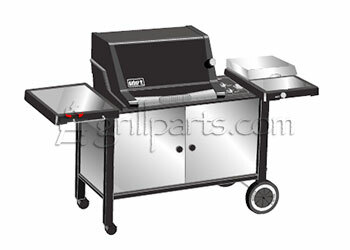 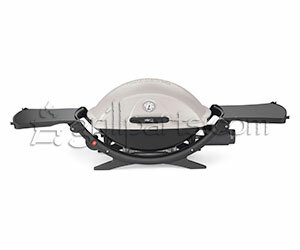 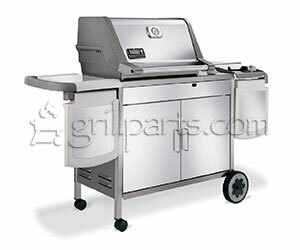 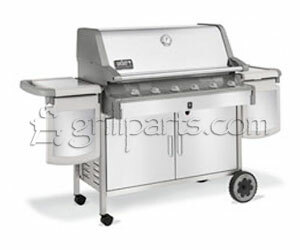 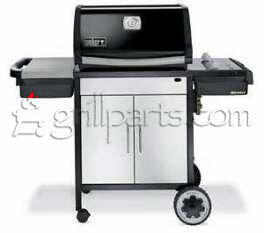 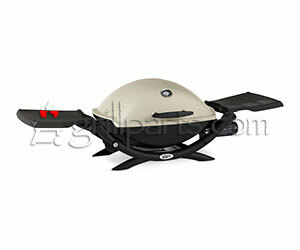 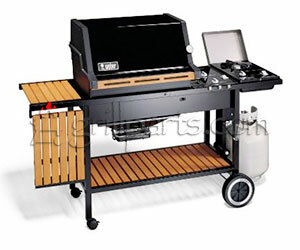 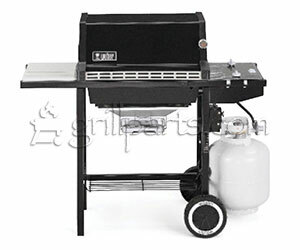 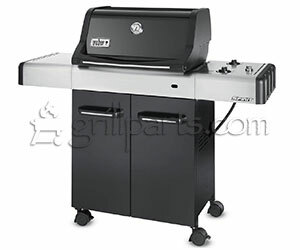 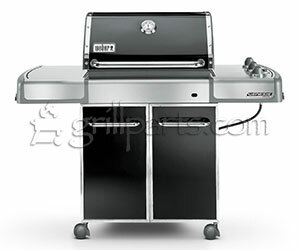 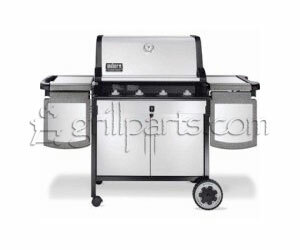 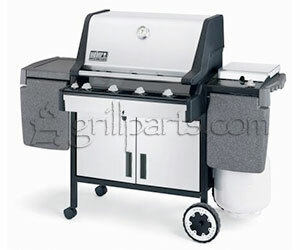 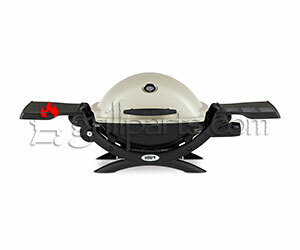 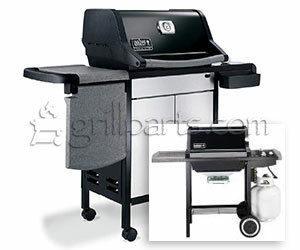 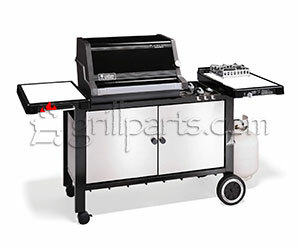 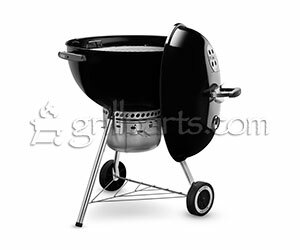 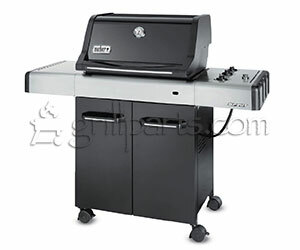 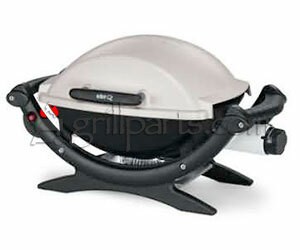 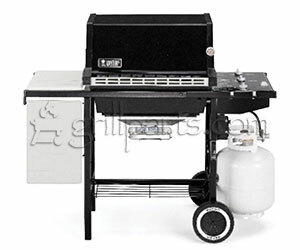 We stock thousands of grill parts and carry many hard-to-find items. 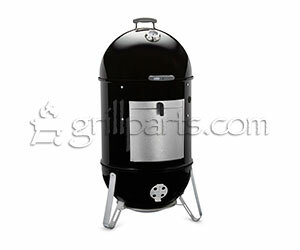 Use our filter to easily find your model. 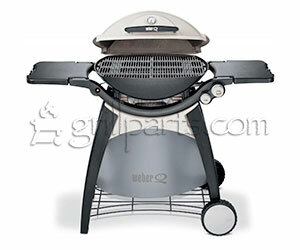 Weber has many variations within models and appearance may vary from the images shown. 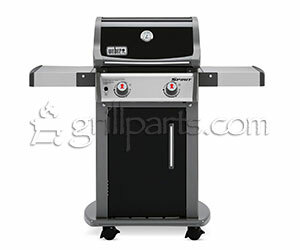 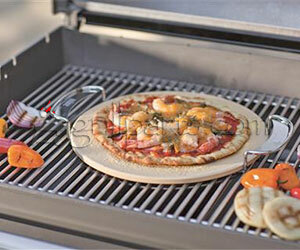 Click/tap your model for a complete list of parts for your grill. 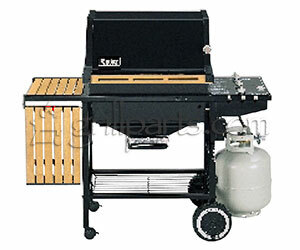 * Not including sear, rotisserie, smoker or side burners.